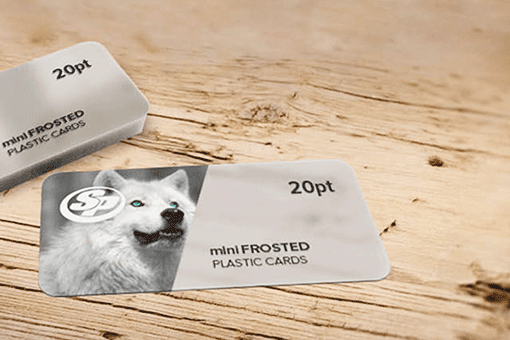 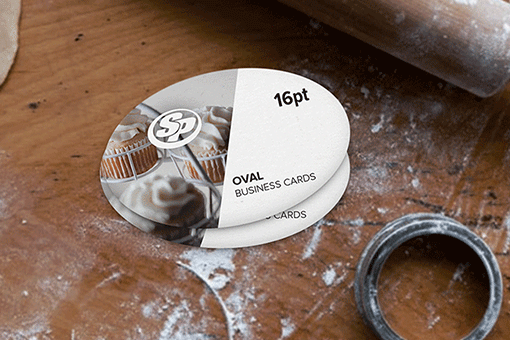 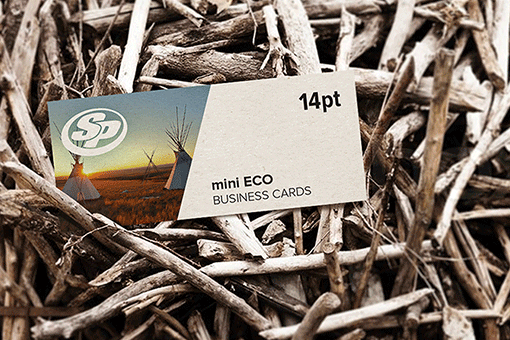 Make a great impression with attractive white plastic business cards printing from Stigler Printing. 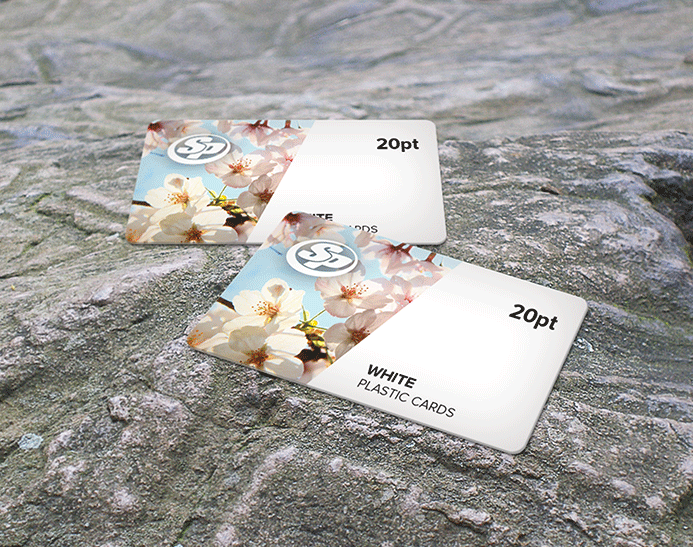 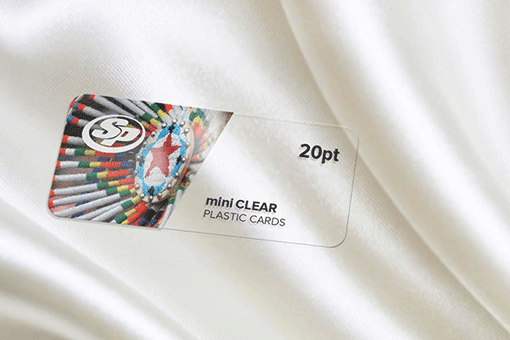 White plastic business cards are printed on opaque card stock that enhance bright and bold designs. 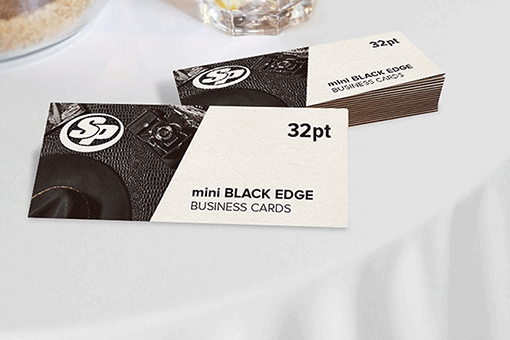 At Stigler Printing, our team is highly dedicated to deliver white plastic business cards to help you make an impression that will last. 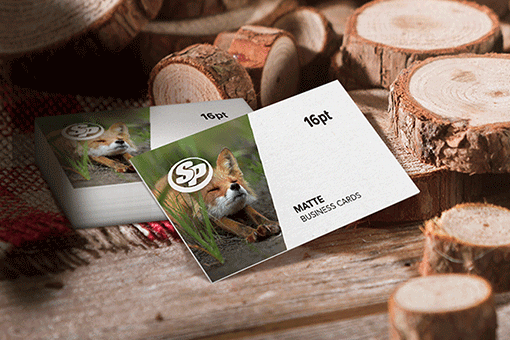 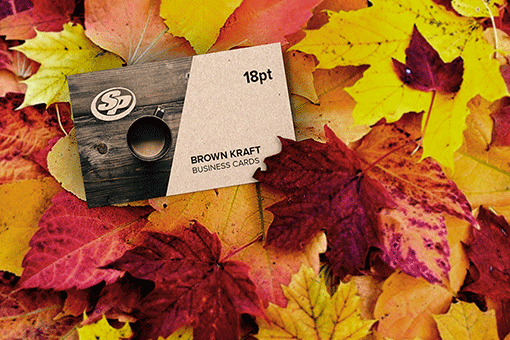 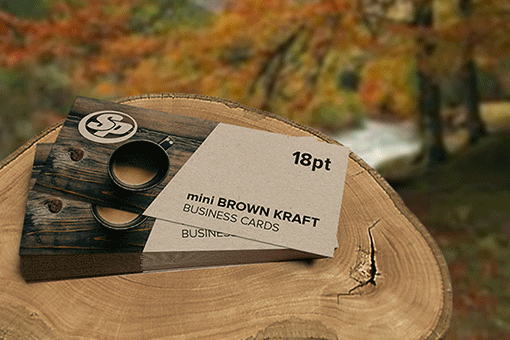 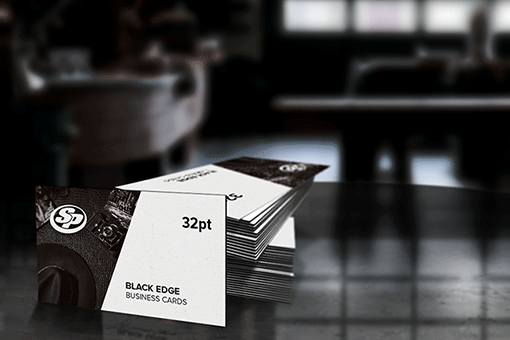 With our cutting-edge technology and simple workflow, we print high quality business cards at cost-effective prices. 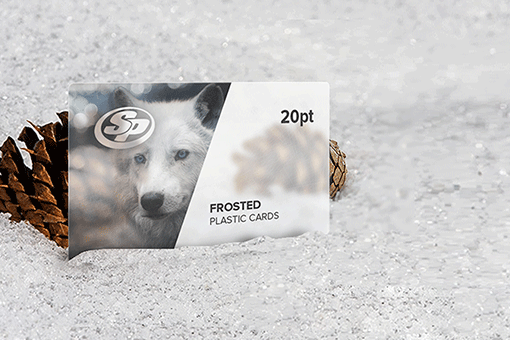 Start your white plastic business card printing with Stigler Printing today and increase the appeal of your brand or business.